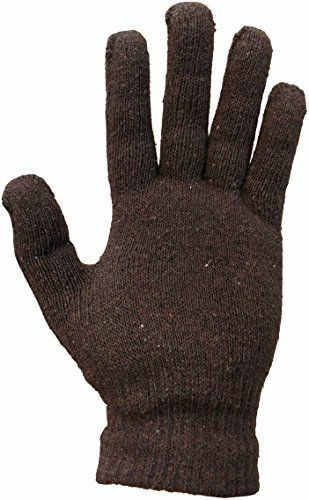 SOCKSNBULK Mens and Womens Warm And Stretchy Winter Gloves (Mens 12 Pairs Solids) at low wholesale prices. 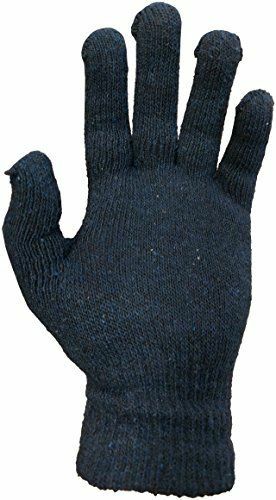 Socksinbulk.com offers Knitted Stretch Gloves at bulk discounted prices. 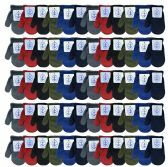 GREAT VALUE: Get the most for your money when you buy in bulk. 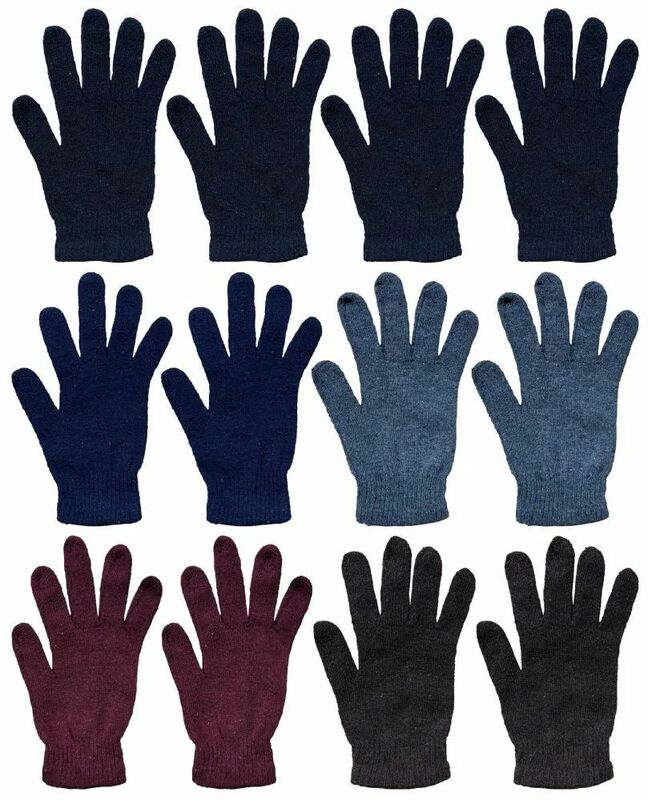 Quality bulk winter gloves for a low affordable price is great for big families. 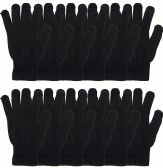 Get great quality and SOCKSNBULKent value when you buy a bulk pack of winter gloves.